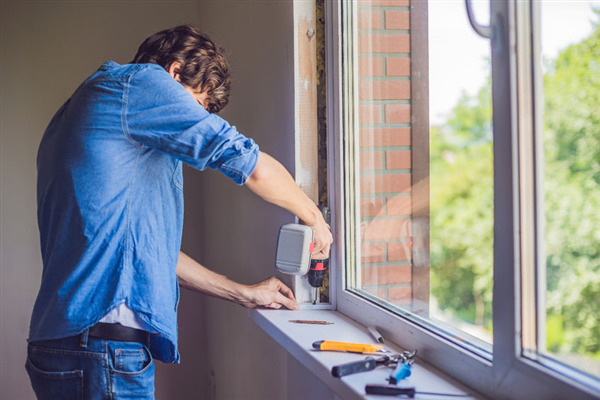 What Should You Look for in Window Contractor’s Warranty? 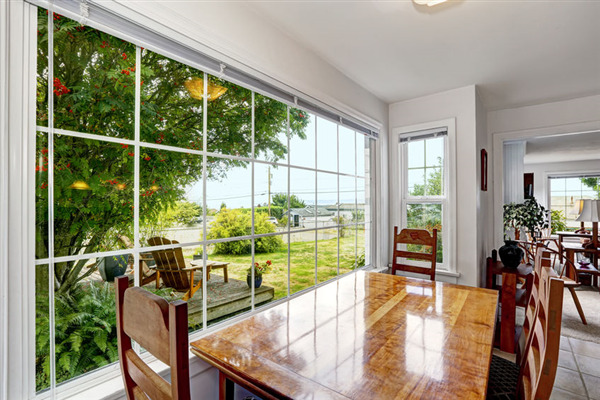 Window warranties protect consumers from expensive repair or replacement costs when a window malfunctions or if there is an issue with the installation. A warranty eliminates additional expenses and keeps you from paying more than have to if a manufacturer or an installer does not perform as advertised. Window World MN sells and installs premium LeafProof gutter systems. This revolutionary roofing product cuts down on the amount of debris that invades a gutter system and corrodes the material. 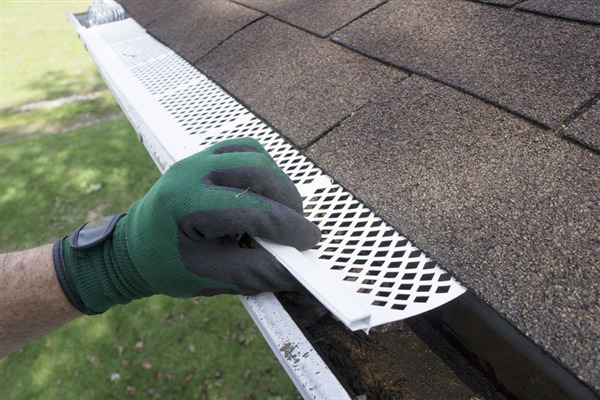 Below, we cover the highlights of LeafProof gutter covers and how they can benefit your home. 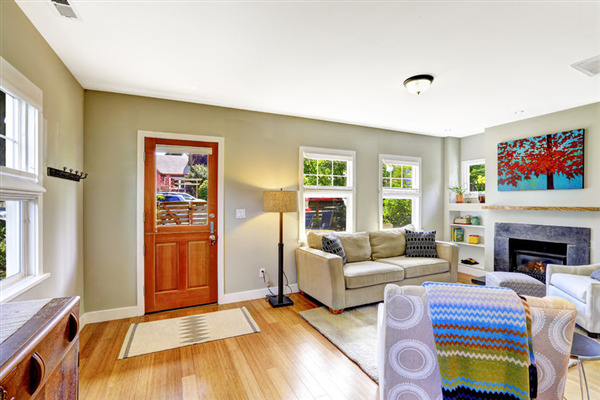 Window World of Minneapolis recommends installing Prodigy Wall Systems for your home. Below we outline all the features and benefits of Prodigy systems. If you have any further questions about this amazing product, feel free to call us at 651-770-5570. Thirty percent of all homeowners in America choose vinyl siding to protect their home from wind, rain, UV rays, and sub-freezing Minnesota winters. 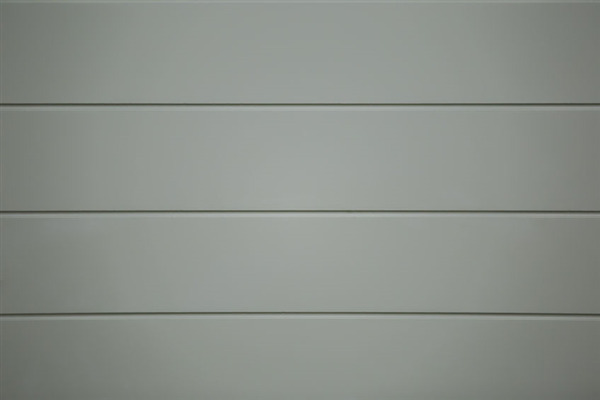 Vinyl siding is also the wall covering that Window World contractors prefer over all other types of covering. Let’s explore all the reasons why. If your gutters look like they’ve had enough, then you can get brand new gutters from Window World. 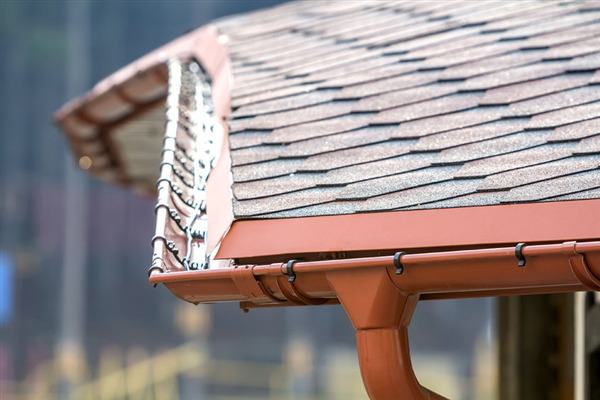 New gutters will be effective at channeling rainwater away from the base of your home. This reduces or eliminates flooding, standing water, and puddle splashes that can stain your vinyl siding. Below we look at two different types of gutters. We’ll discuss their features and advantages. 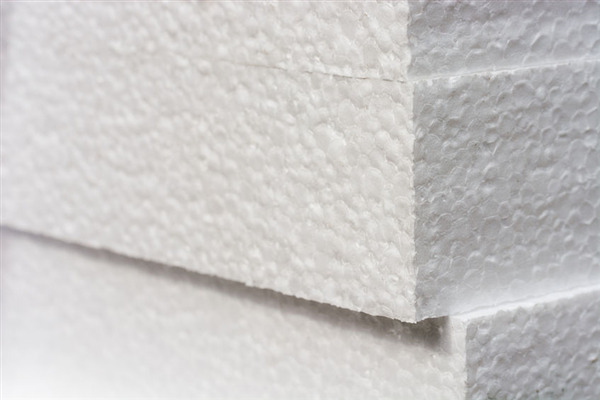 Comparing Siding Types: How Does Vinyl Siding Stack Up? 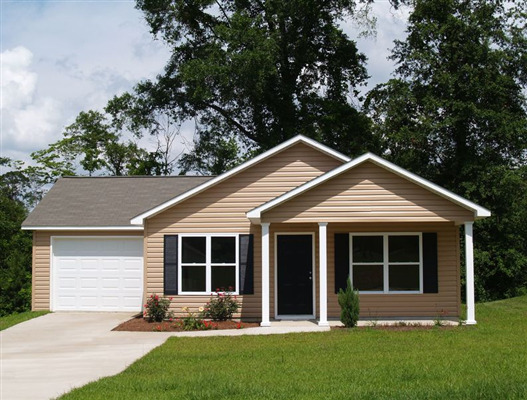 Making a decision about the type of siding for your home is important to you. 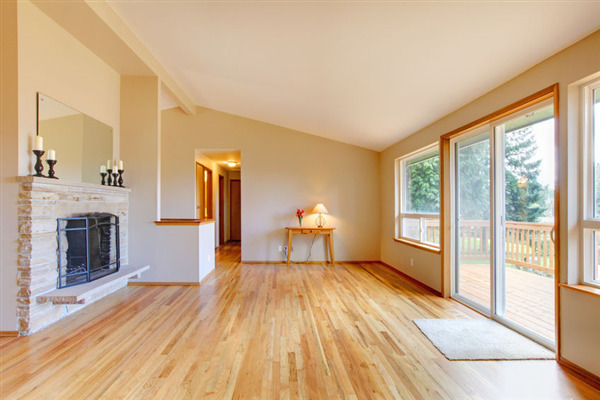 You want to protect your investment in your home, therefore, you want a product that lasts a lifetime. Window World Twin Cities can help you compare the different siding types to see how vinyl stacks up.